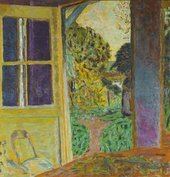 Artist Charlie Ashwell leads a movement workshop designed to enhance your experience of Pierre Bonnard's work. 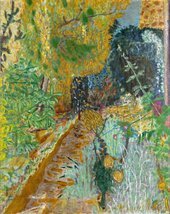 Taking place in the gallery, this movement workshop explores different ways of seeing and thinking through his paintings. Join us to explore simple movement instructions as a way into thinking about art. No previous movement training required. Charlie Ashwell is a London-based dance artist, producer and dramaturg. They currently collaborate with Seke Chimutengwende and Es Morgan, and teach technique, improvisation and choreography at the University of Roehampton.